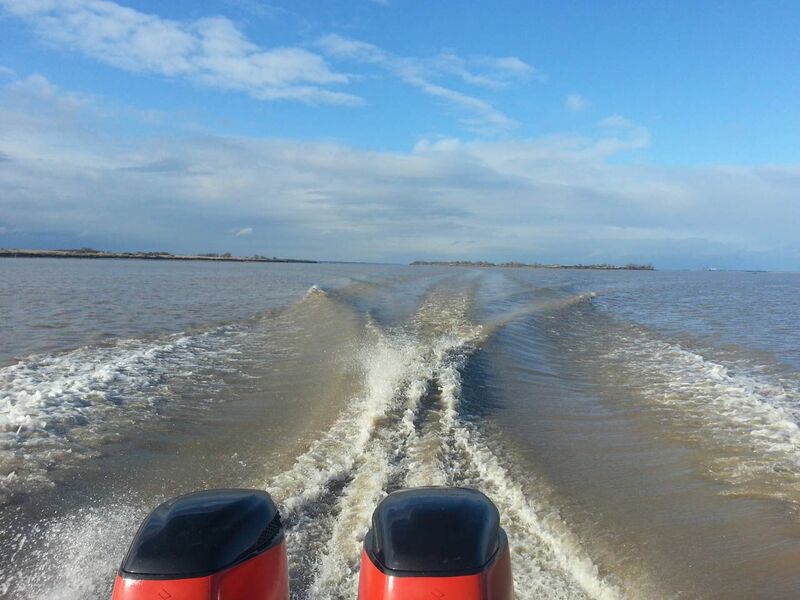 Come and discover the mysteries of Europe's largest estuary: the Gironde estuary! 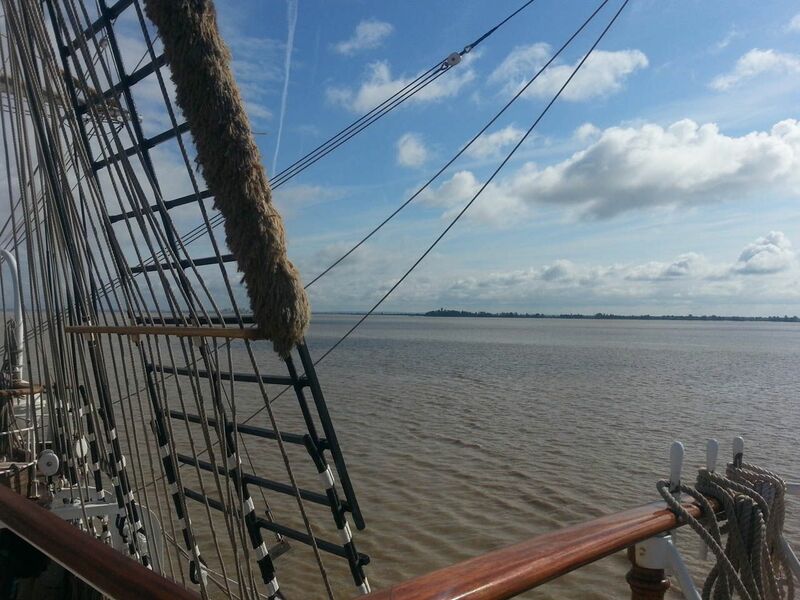 Choose a guide to discover the estuary with commented cruising! 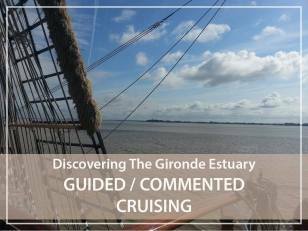 Come and discover the Gironde estuary! It is a very unusual natural environment where saltwater from the ocean meets the fresh water from the two rivers Dordogne and Garonne. This ecosystem is "turbid", as sediments are constantly brought to the surface by the currents... We meet a fauna and flora that have adapted to this natural environment and this particular ecosystem. Come with me to meet the Gironde estuary! We will also discover the small villages dotted along the banks, the hamlets, the architectural curiosities but also the little-known archipelago of the Gironde estuary. Let's meet pirates, privateers, gabariers or pilgrims on their way to Santiago de Compostela... All these characters who have contributed to the history of the Gironde estuary. 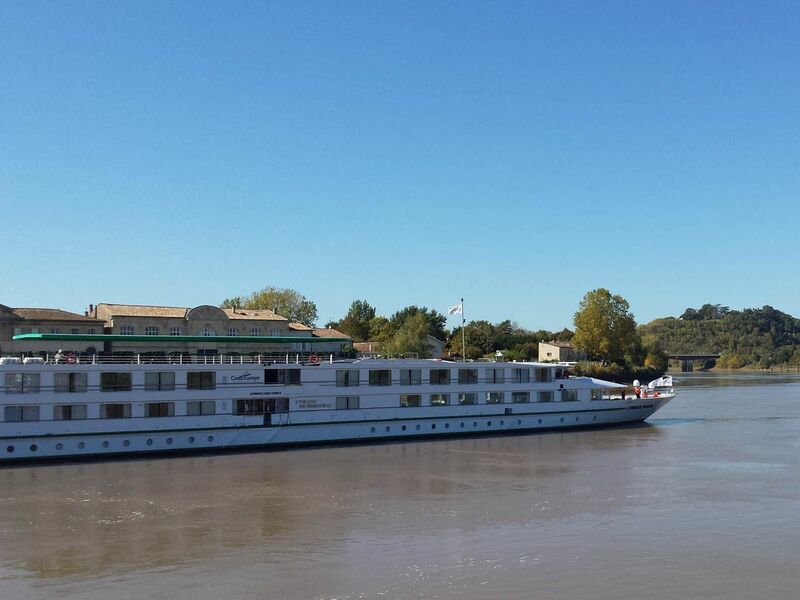 Depending on your interests, we can program a navigation from the ports of Blaye, Pauillac, Vitrezay, Saint-Ciers-sur-Gironde or even Bourg-sur-Gironde: do not hesitate to contact me so that we can prepare together the navigation program comment which will match perfectly your expectations.